HEINEKEN has announced a €6.4 million investment to expand its site in Jaén. 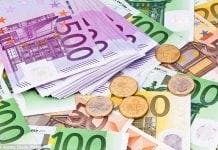 The cash injection will see the production of canned Cruzcampo and Amstel beers. 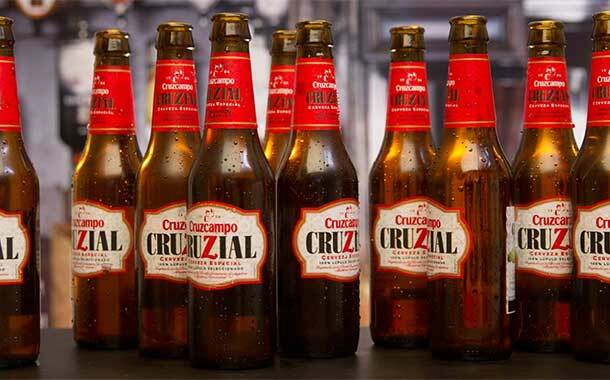 President of Heineken Spain Richard Weissend announced the investment on Friday, alongside the launch of a limited-edition Christmas Cruzcampo beer. Work will begin this week and is set to be completed in May 2018. The new line will produce 60,000 cans of beer an hour. Weissend said the investment will increase production at the site by more than 10%, ensuring the future of the Jaén facility. Heineken also has plants in Sevilla, Madrid and Valencia. Some 1.12 million bottles of a special Christmas edition of Cruzcampo will be produced at the Jaen plant to celebrate 35 years of the beer.